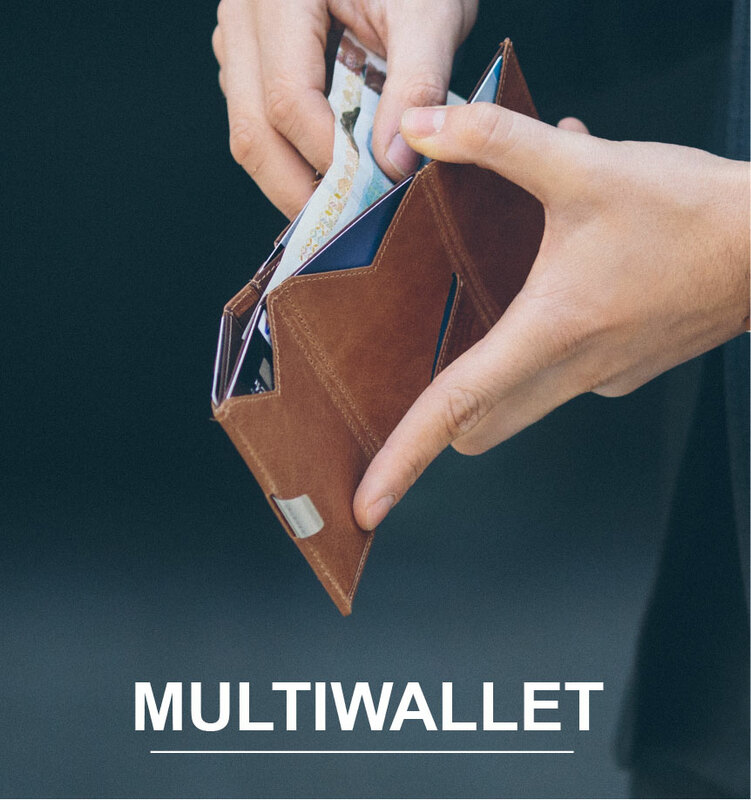 EXENTRI Wallets are available in three different models - Wallet, Multiwallet and City. 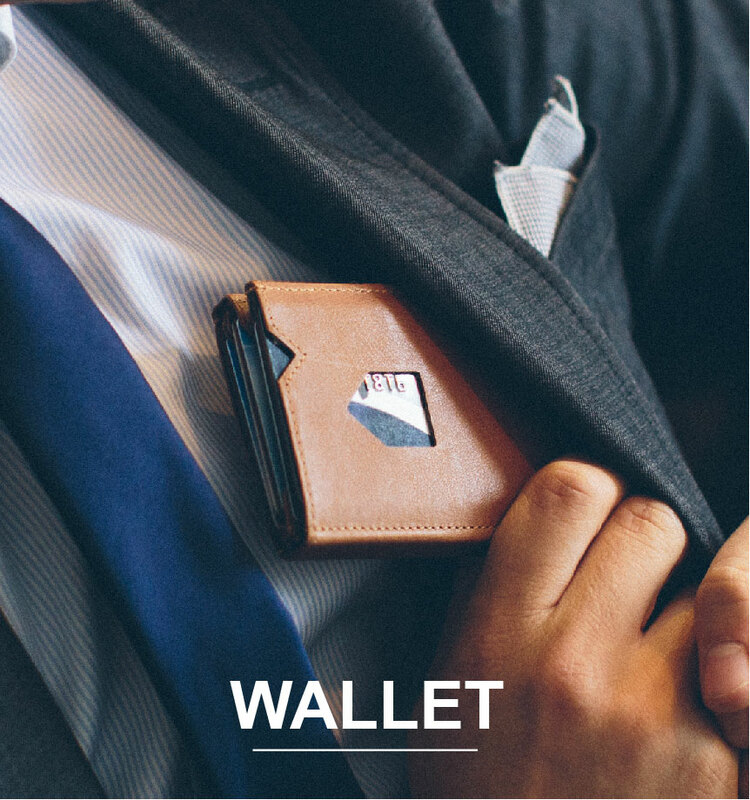 Here you will find a favourite, whether you prefer a minimalist cardholder or need more space for cards, bills, receipts, tickets or coins. 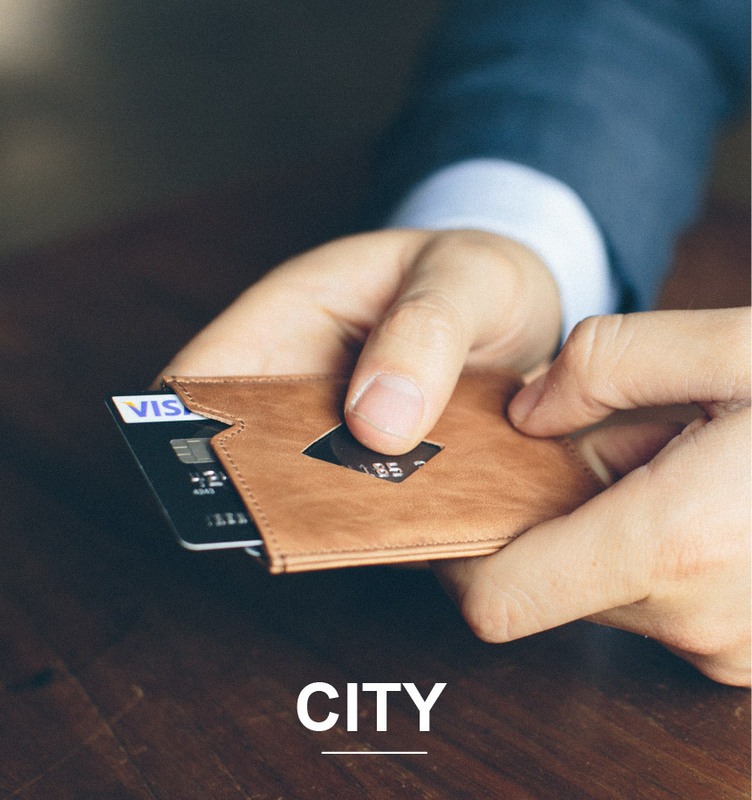 Choose from a wide range of colours and styles. Below you can read more about them.